Exceptional location near interstate and ski slopes with wonderful acreage, barns, & room to roam! 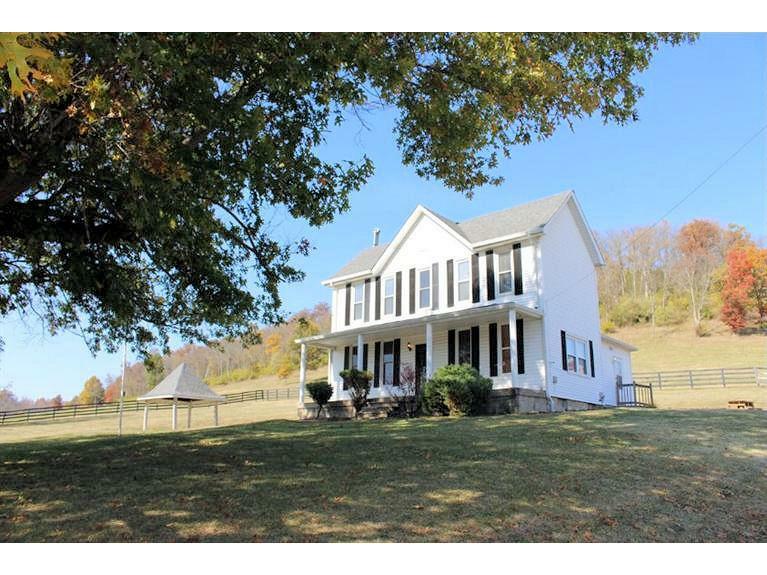 Charming farm house in good condition-od world charm with incredible stairs, baseboard, and built ins! Versatile uses with picturesque barn with attic and basement! Fenced acreage for horses, hunting, or B&B! 1 year home warranty! This is a must see!